Select the Twilight Toy you would like with your printed package. Twilight Toys project soothing stars onto ceiling. 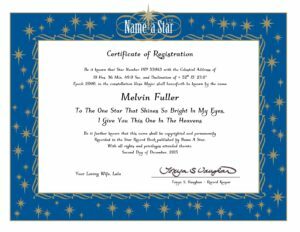 Receive a printed, Certificate of Registration in addition to the star charts to find the star. Memorial star constellations are visible year round. 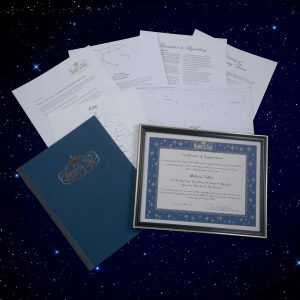 Receive a printed, framed Certificate of Registration in addition to the star charts and other information included in the Custom Name a Star Package. Memorial stars are located in constellations that are visible all year. 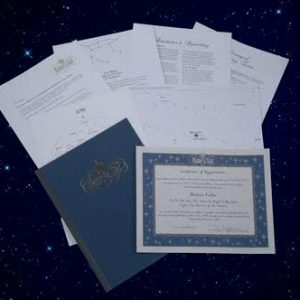 Deluxe packages include a full printed portfolio with star charts for locating the star and a second framed Certificate of Registration. Name a Star Double Stars are twin stars so close together that they appear to be a single star. The perfect gift for couples, lovers, siblings, and best friends. Great for Valentines, Weddings, and Anniversaries. Together forever in the heavens. 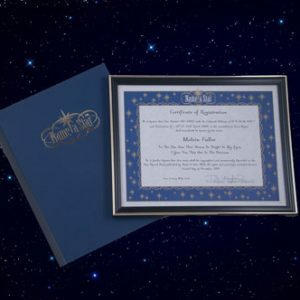 Includes Certificate of Registration in a classy frame. Last minute Valentines gift. 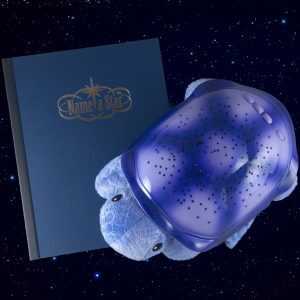 Receive a rare Valentines Double Star Instant Certificate of Registration as soon as you place your order. Name a star now. Together forever in the heavens. 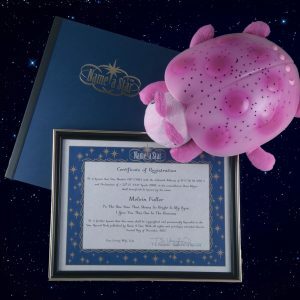 Let your friend of loved one have the fun of naming their own star. 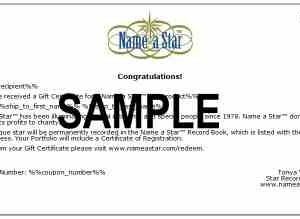 Pick the Name a Star Gift Certificate package of your choice. Priority mail shipping within the US included with each Gift Certificate. 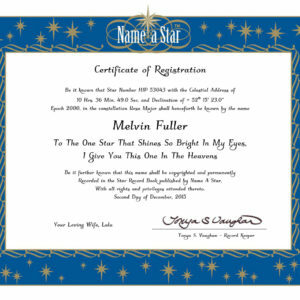 Receive a Name a Star Instant Certificate of Registration as soon as you place your order.